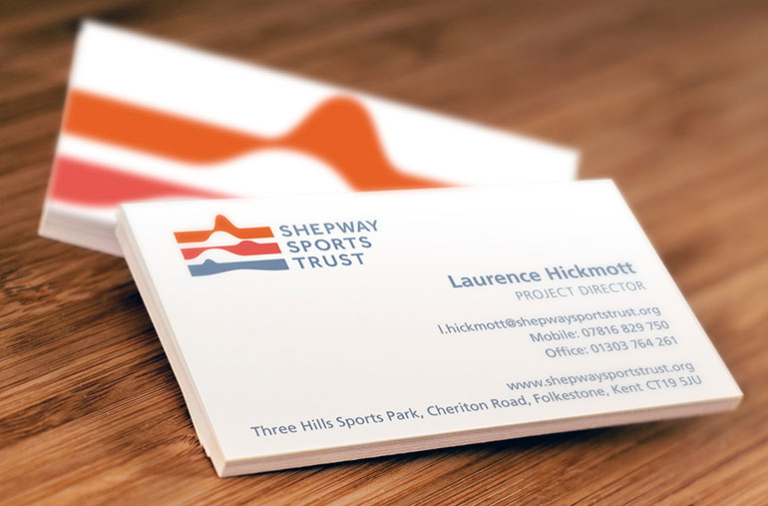 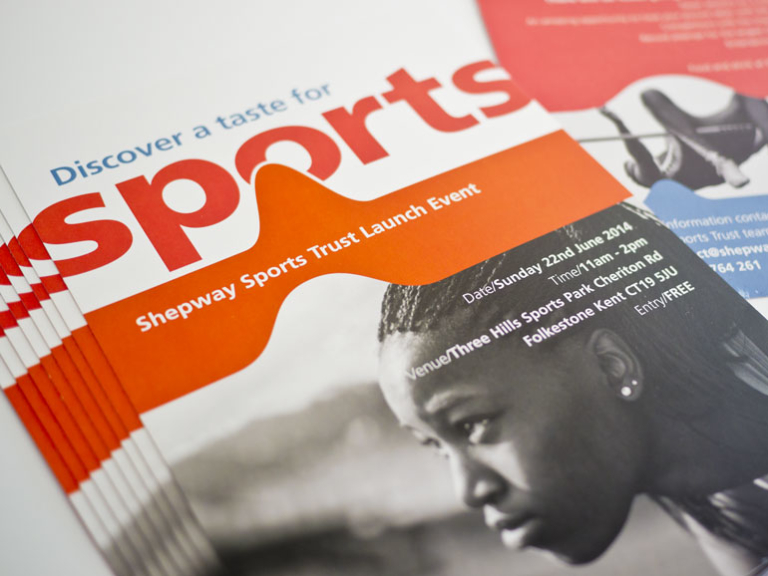 The Shepway Sports Trust was set up to help create opportunities in sport in the region. 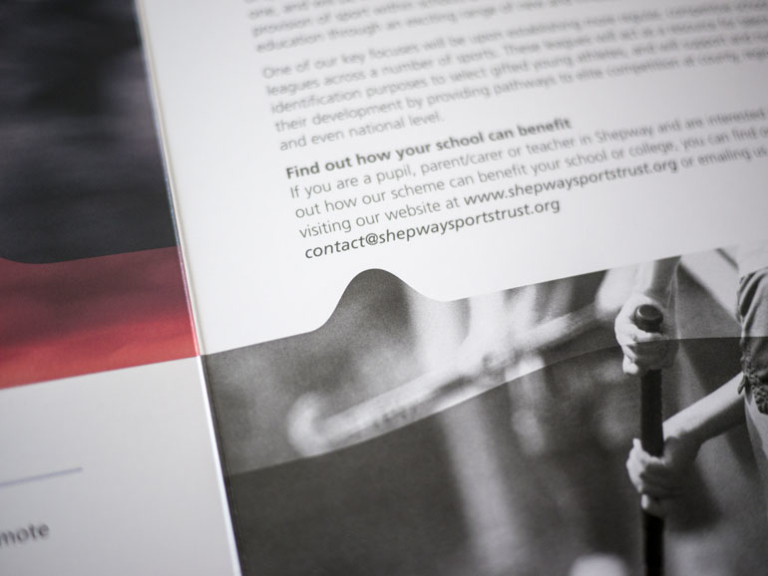 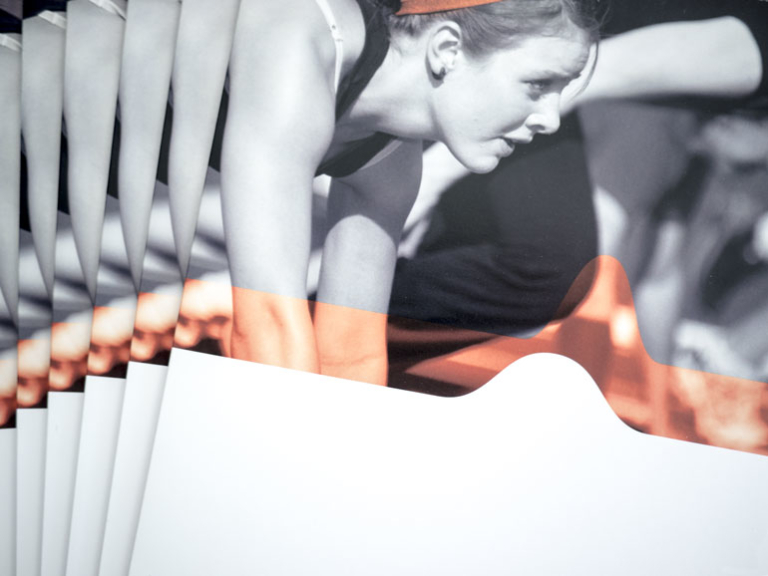 They reach out through schools, clubs and the community to provide aspiring young athletes with a clearer pathway towards national programmes and professional sport. 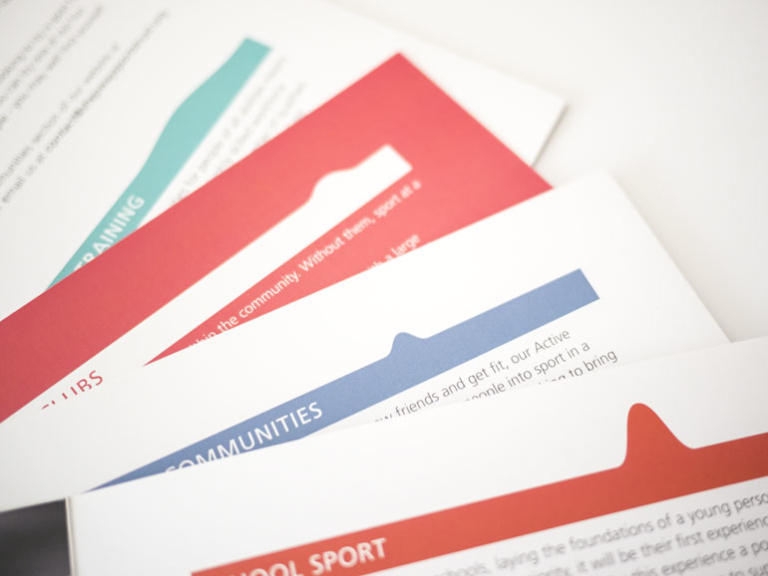 And with professional sportspeople serving as ambassadors, they aim to foster excellence and encourage the community to engage with sport. 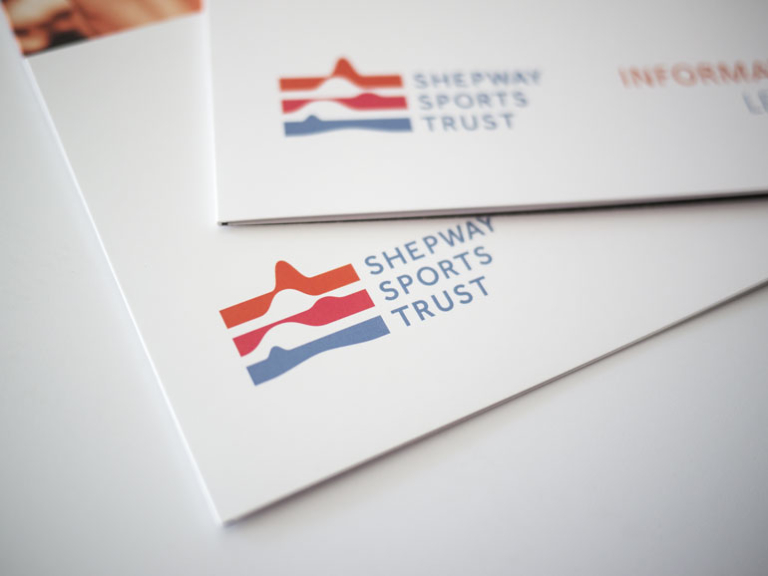 We were approached at the very beginning – and asked to help the Trust forge a clear identity that reflected their values and ambitions. 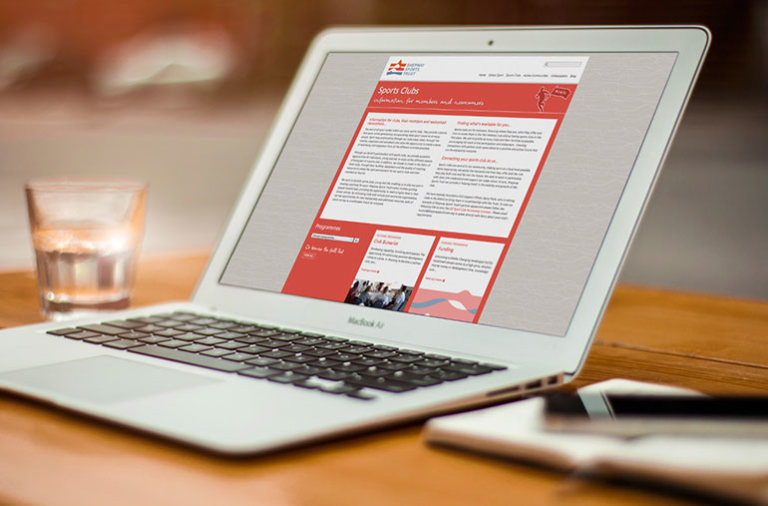 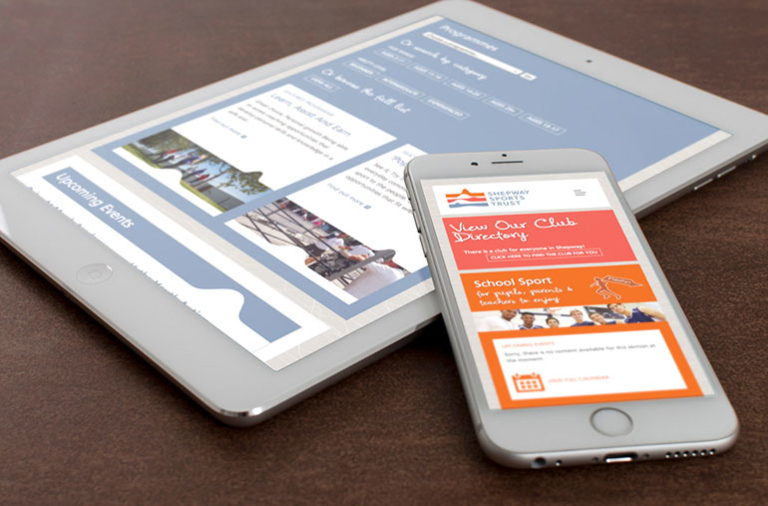 Our solution, being highly adaptable, flowed well through the design of the website. 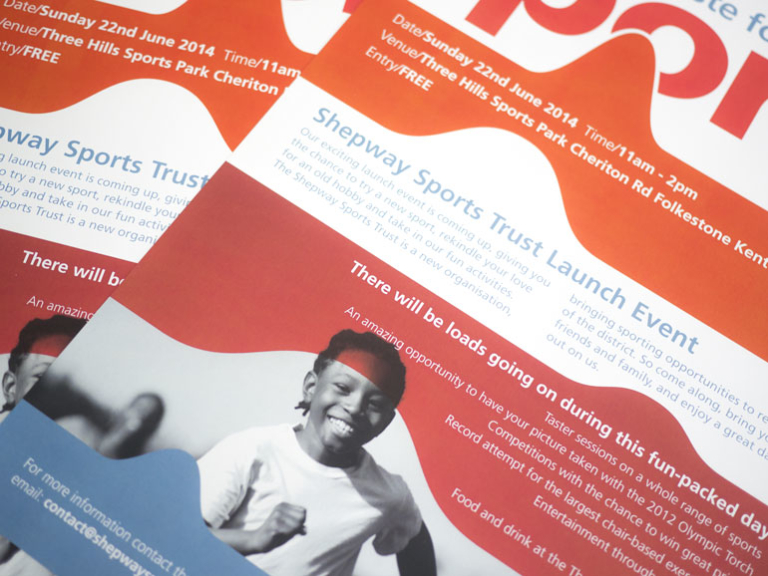 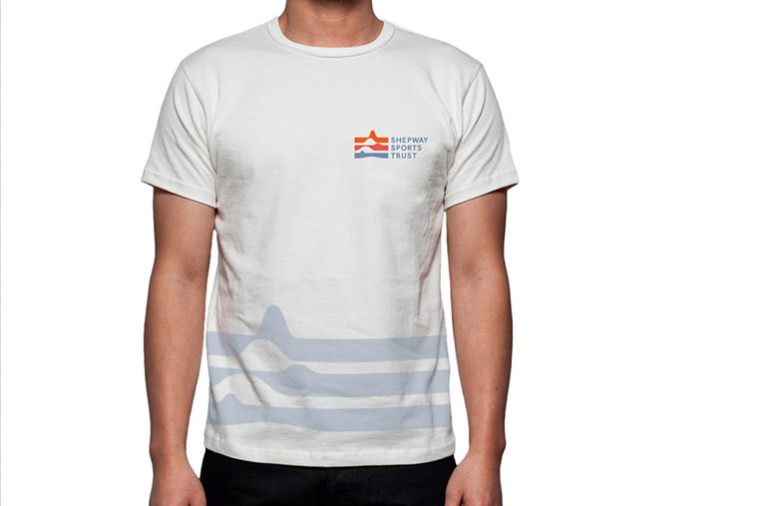 It rolled out nicely across many other forms of promotional material, as well.